To guarantee your booking we must receive a deposit of at least half the amount of your stay within 5 days – by cheque made payable to “The Women’s Holiday Centre”, bank transfer (404031 01018396) or PayPal (click on button on right). Deposits are non-refundable, and are charged on a per-night basis. Without a deposit your booking will not be complete. The Women’s Holiday centre is one of the cheapest residential holiday centres in the UK, and it is our mission to be able to provide holiday accommodation to as many women and children as possible, as everyone deserves the right to a holiday! We operate a sliding scale (see below) which you use to calculate what you pay for your night’s stay based on your ‘Gross Annual Income’. Gross Annual Income is the total amount of your income including tax credits, housing benefits etc, before tax or anything else is taken off of it. The lowest rate, £10, is an emergency rate for women with NO income. The £15 rate is for women on JSA, ESA, Universal Credit. The £20 rate is for those receiving tax credits and/or a state pension. Our break-even costs are £25 per person per night, so if you can pay that or more, then please do. If you can’t afford that, then that’s exactly why we have a sliding scale where you can pay what you can afford. Please phone or email the house to book. If you pay by Paypal, please add a reference with your name and the dates you are staying or we wont know what the money is for. They do take a cut of the money paid on PayPal, so a cheque or bank transfer is better for the house. However, ensuring you pay a deposit quickly is the most important thing, so that it secures your booking. The price per night includes the cost of your food, which you cook yourself. Donations are always very welcome. We also welcome your support with fundraising. The payment system is operated on trust. If you have less than £150 total income, inc housing benefit etc per week, then you are welcome to ask about paying on the emergency band. This is expected to only be for those women who are not in receipt of any benefits or other income. There is no cashpoint in the village, and we cannot accept card payments, but there are cashpoints in Settle, and we have WiFi, so you can log in to your bank to transfer money, or you can pay via PayPal to “info@hortonwhc.org.uk”. 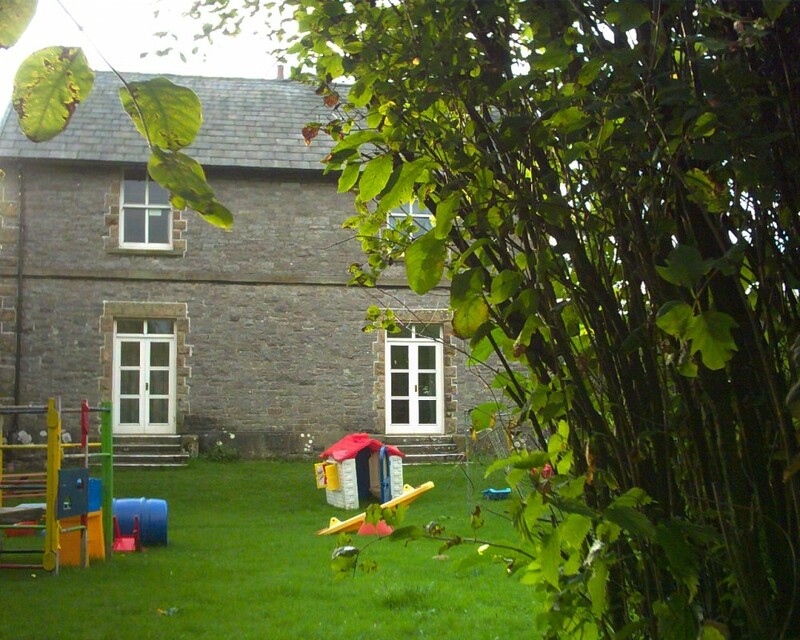 We offer “3 nights for the price of 2“ mid-week during term time on request (excluding Friday and Saturday). The maximum number of nights per visit is 14. Women coming in groups should still pay according to the sliding scale above eg. guests with income over £25,000 per year still pay £30 per night. The minimum rates below only apply when that is more than the total of what women pay as individuals. Feel free to contact us about this, but please remember that these amounts are the minimum we need to sustain the house. It might be possible to negotiate a lower amount mid-week at off-peak times, and our “3 nights for the price of 2” mid-week offer during term time still applies for group bookings (excluding Friday and Saturday). Workshops or meetings can be held at the house by prior arrangement, and we may be able to book the village hall for you, if this would be more appropriate. This can be as part of an overnight stay for some or all of your group, or just as a daytime event. It is also possible to arrange for the house facilities to be available for a daytime meeting, depending on how many other guests are staying at the time. Please discuss this with the worker when you phone or email to make a booking. Charges are based on the same sliding scale as above, less £2 per adult per night. This includes food and the use of house facilities. 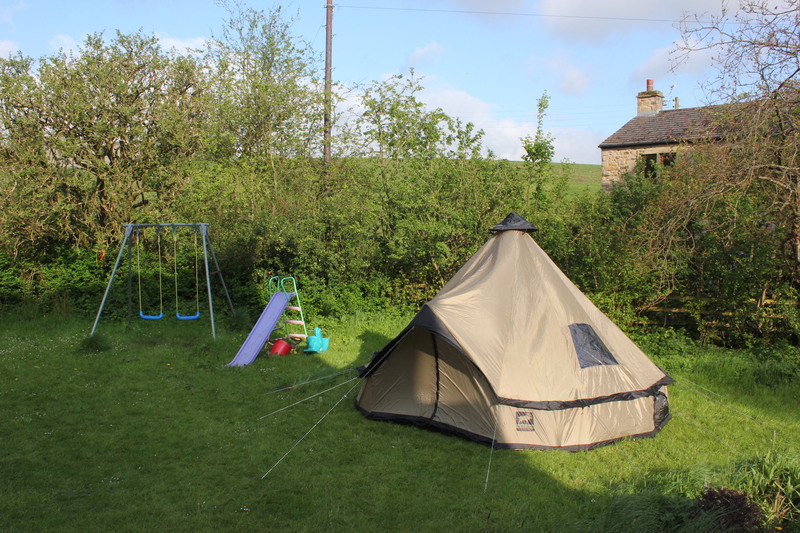 Tents and bedding etc are not provided, although there are often spare duvets and pillows, so ask when booking! Can you please tell me what is the maximum number you can accommodate? can people stay a week in the house? Guests can stay up to two weeks. Is this only for residents of the UK, or are visitors from Canada welcome? If Canadians are welcome I am interested in staying on June 6th, though communication will be tricky until I am in the UK, as I do not have international calling. Hi Emma, please use this email address, we have been having problems with our domain and emails. I am looking for accommodation on Fri 25th Sept to Sun 27th Sept. Please can you confirm if you have any availability? My friend and I are doing the three peaks challenge. Hello, thanks for contacting us. We have availability at the end of June – do you have some dates in mind? If you’d like to call us to enquire about specific dates or to make a booking, our phone number is 01729 860207. Or you could email us on info@hortonwhc.org.uk. I am a new worker at the Womens Holiday Centre and have just found some messages which look like they didn’t get replied to. I am really sorry if nobody replied to you, it sounds like you could do with a holiday. We are open 365 days a year and would love to hear from you. You are welcome to phone the house or email to discuss anything. I’m a single mother on a low basic wage part time income, I was wondering is it only females allowed at your place or can males come to, I have a 14 year old daughter and a 17 year old son who is still in full time education, can he come as well? Hi Wendy, thanks for getting in touch. Boys are able to stay at the house up until their 11th birthday (or 15th during older boys weeks which are upto 4 times a year).